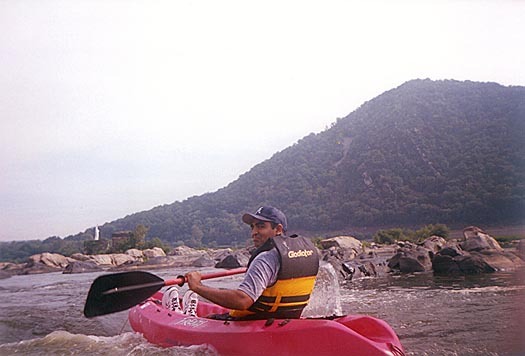 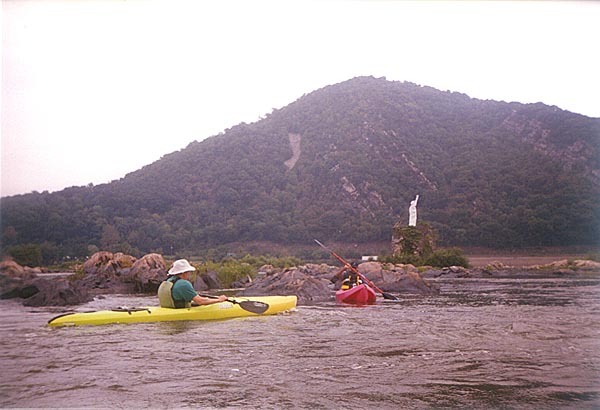 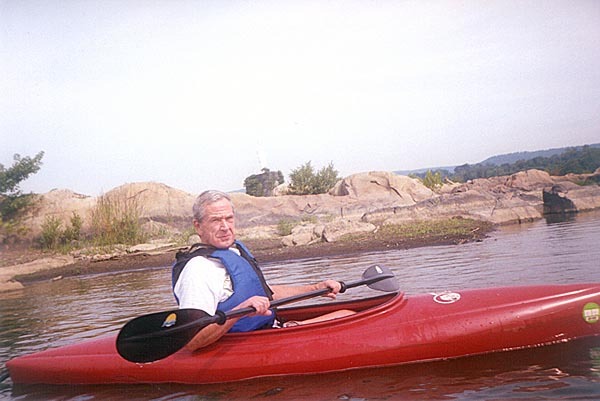 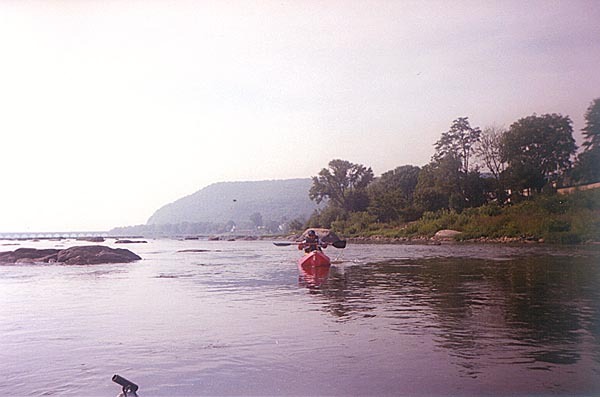 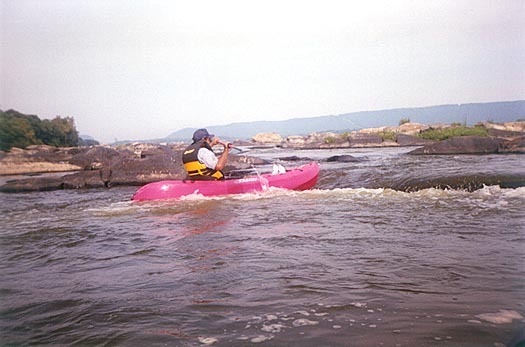 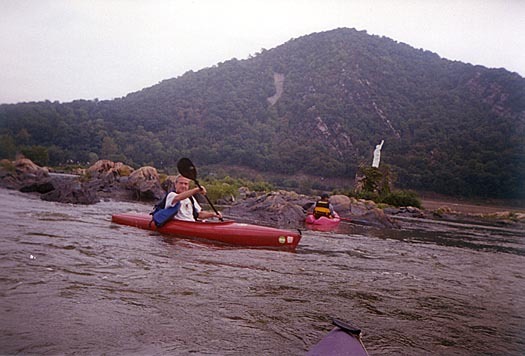 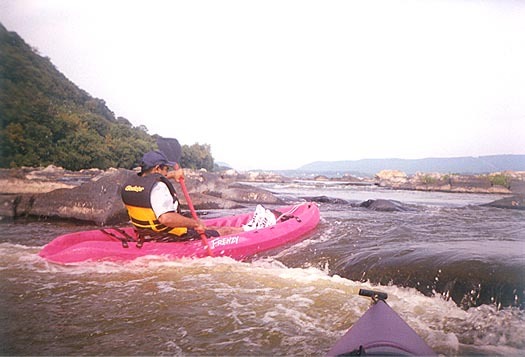 These are pictures of kayaking on the Susquehanna River. 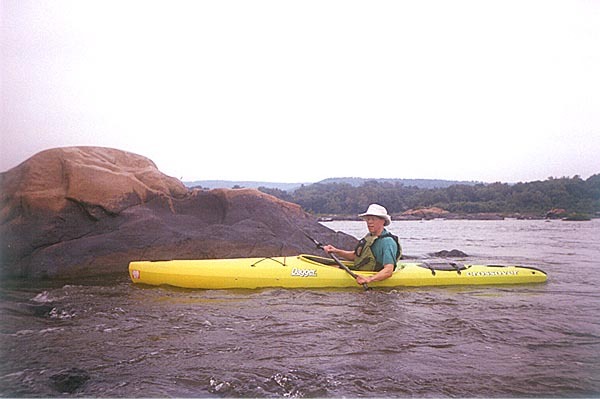 Here is the Dauphin Narrows paddling. 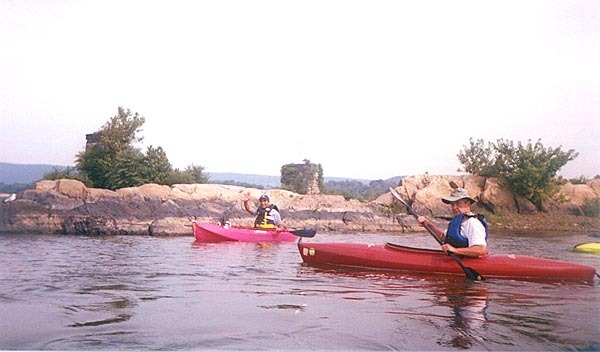 Saturday afternoon Raj, Jim, Phil and I did the Dauphin Narrows. 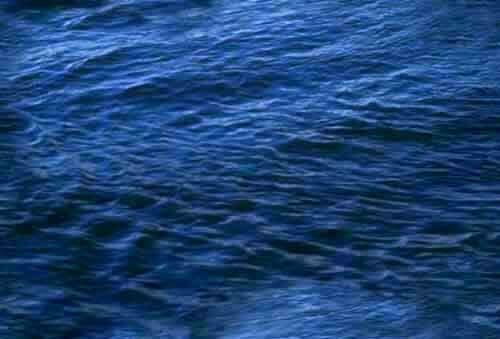 We put in at Marysville. 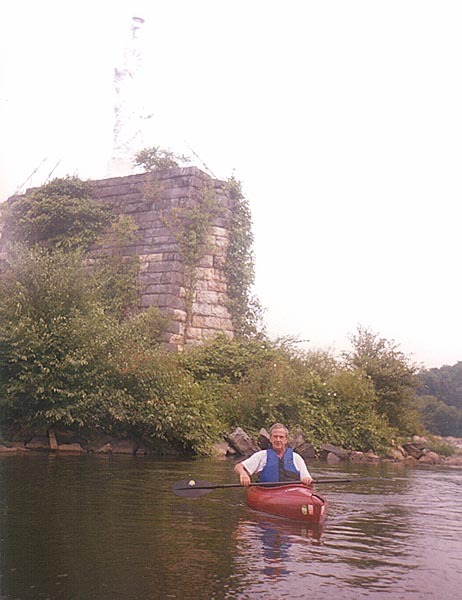 We paddled up to the Statue of Liberty and then down through some narrow passages.